A lovingly remastered version of a LucasArts classic. 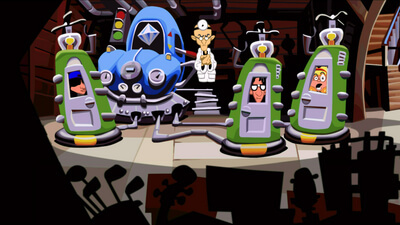 Day of the Tentacle is every bit as funny and entertaining as it was back in 1993. 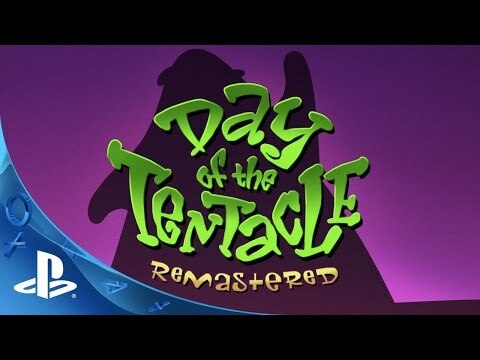 A welcome opportunity to return to one of the all-time greats, even if the remaster doesn't hit the same heights as the adventure. 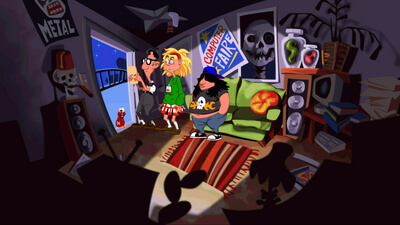 Thanks to the timeless quality of the writing, Day of the Tentacle remains as enjoyable today as it was when first released over twenty years ago. Faithfulness to the original art design is reflected in every lovingly-drawn line and hue of the gorgeous graphical presentation, and the zany humor is consistently spot-on. 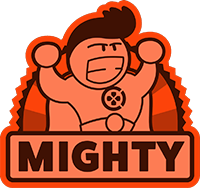 New players should be aware that the leaps in logic can make a few of the puzzles very difficult, but the witty wisecracks keep the search for solutions tremendously entertaining. One of the best point ‘n’ click adventures of all-time still has much to teach modern gaming in terms of puzzle design and engaging characters.